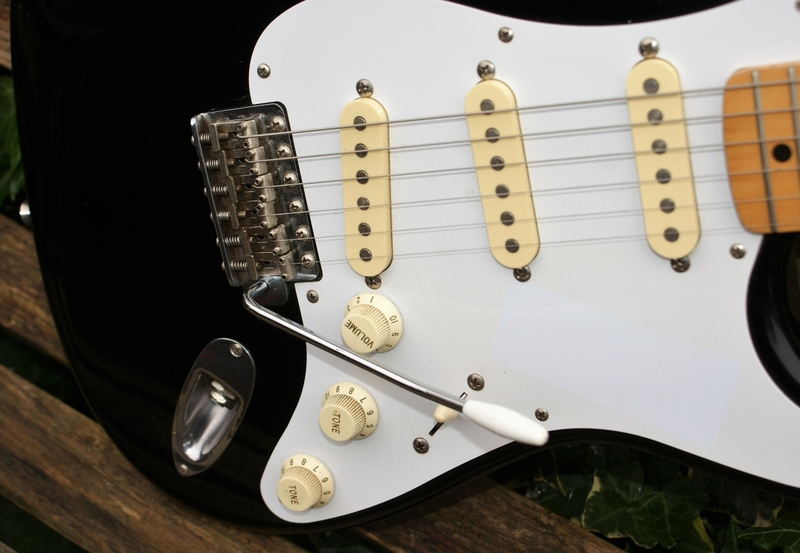 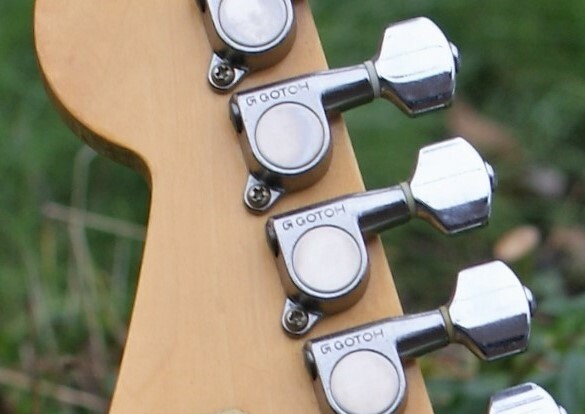 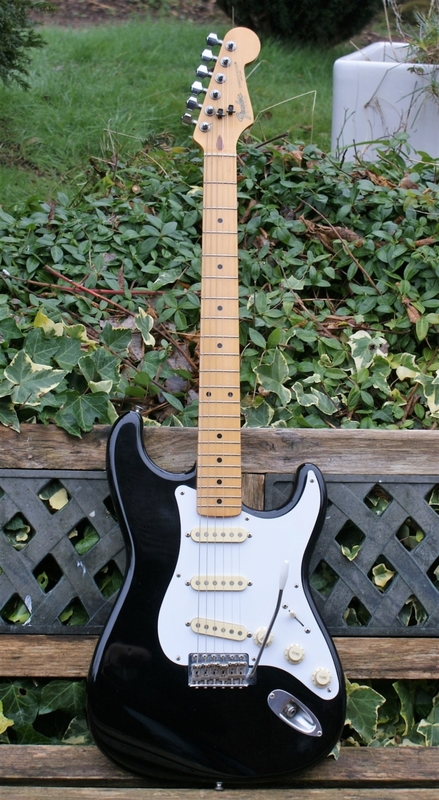 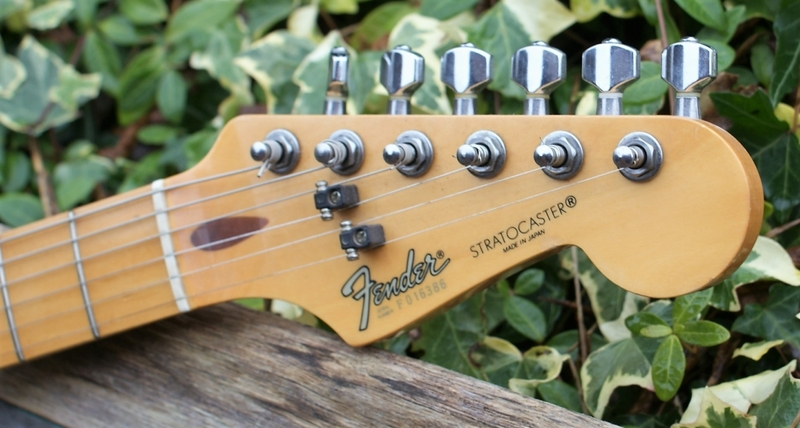 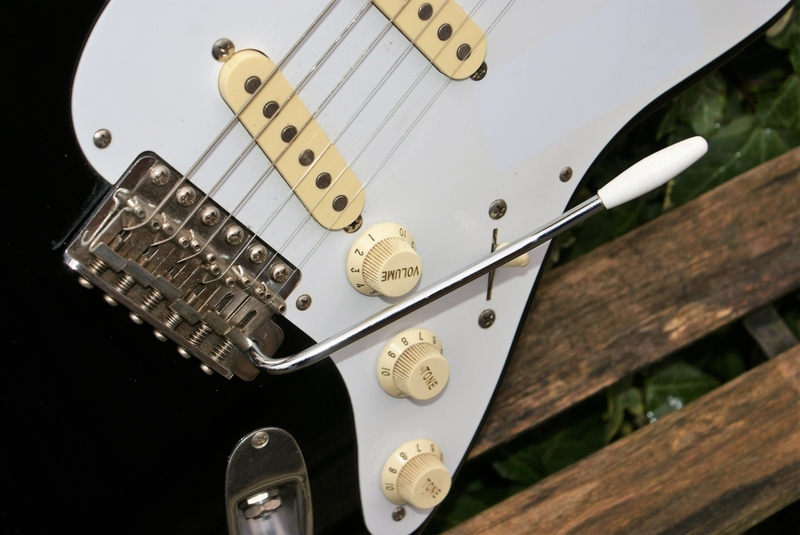 Here we have a lovely 1986 Fender Japanese Stratocaster, built in the Fuji-Gen factory. 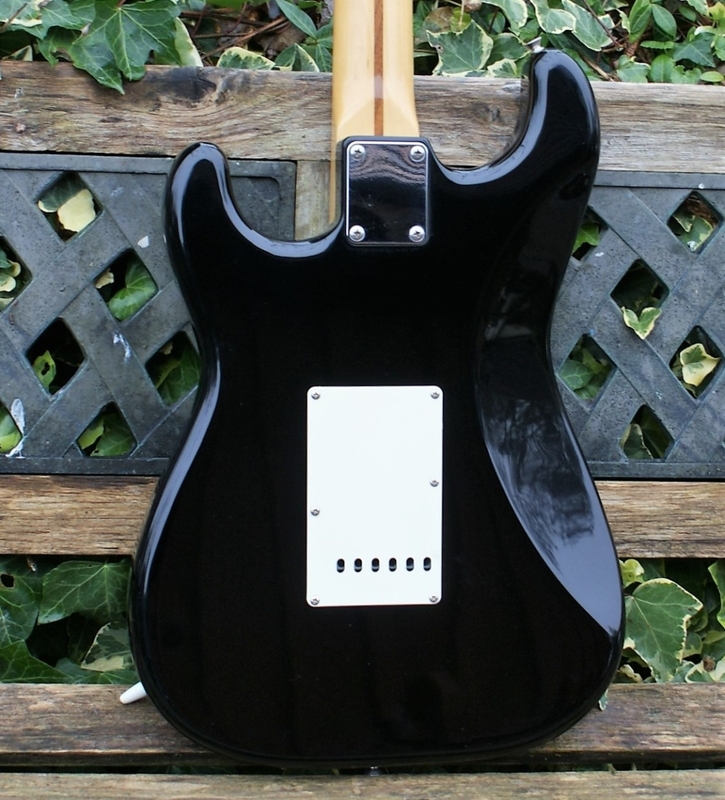 Fujigen has a reputation for excellent quality and craftsmanship so the guitars they produce are highly regarded. 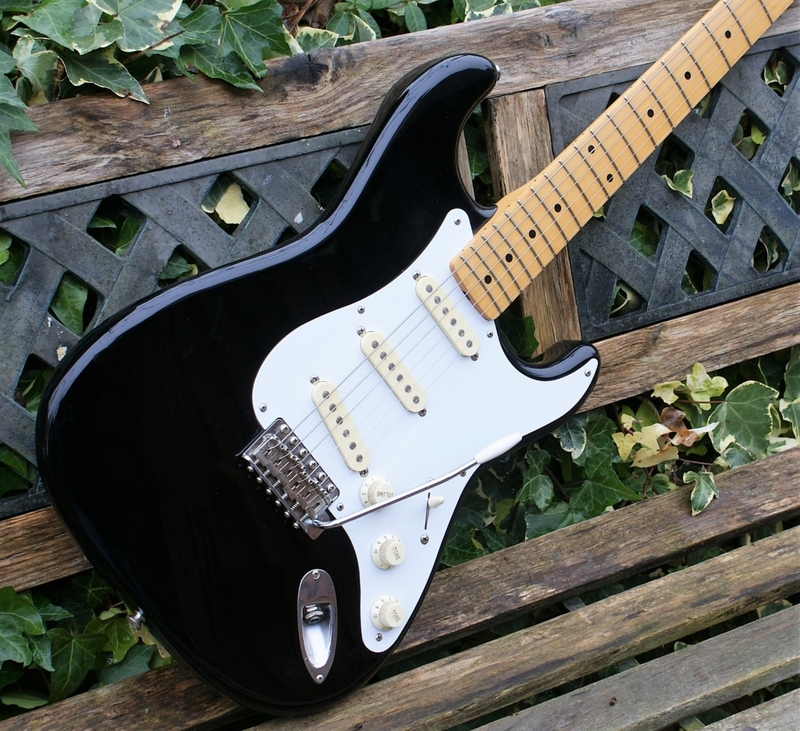 This is a fantastic example in it’s original black finish, with maple one-piece neck/board, 50’s headstock and with a great action and sound, it is pure Fender. 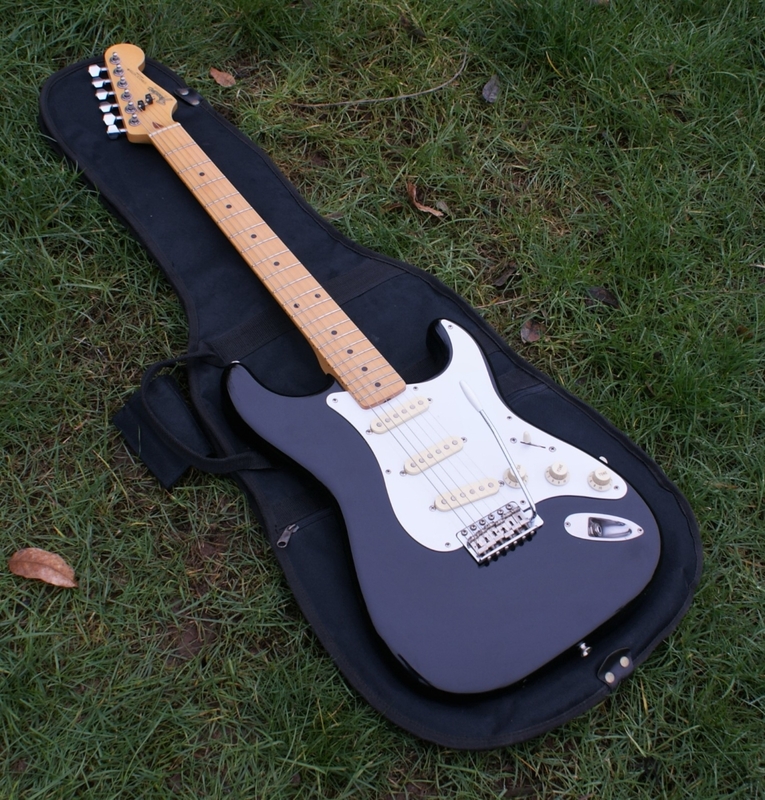 It has minimal fret-wear & besides very minor, expected play-wear, she is in fabulous all-round condition. 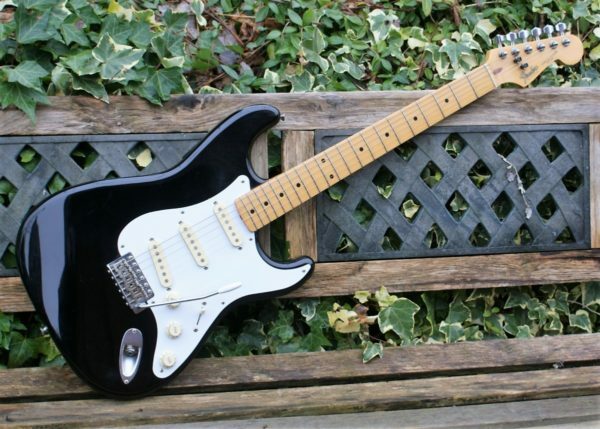 These 80s MIJ Fender instruments are noted as being some of the nicest from the era and are known to rival the USA instruments, this one is no exception. 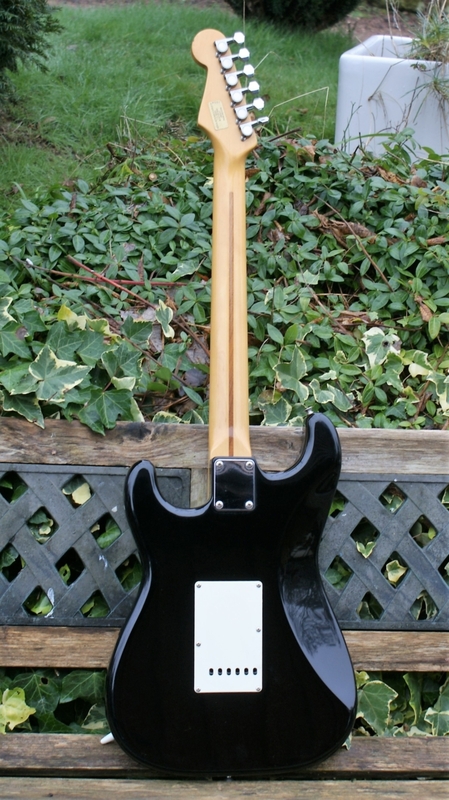 Comes with its Fender gig bag.